Broward Real Estate: Allington Condo For Sale In Hollywood! This stunning Allington condo is for sale in Hollywood, Florida. 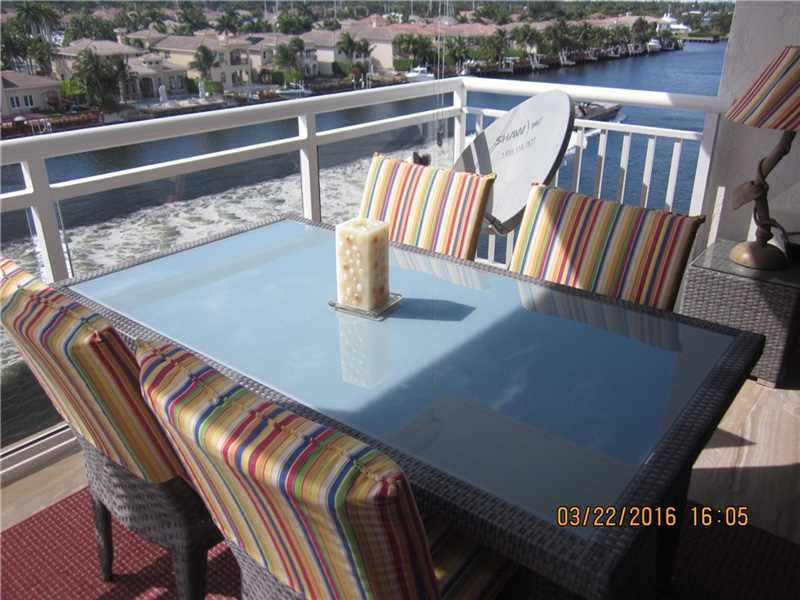 This unit a direct panoramic views of the sparkling intracoastal. this is a beautiful corner unit. This two bedroom and two bathroom gem is laid out generously over one thousand four hundred square feet of perfectly appointed living space. The entire is unit has sleek ceramic tile. The two bathrooms have been completely remodeled. All the windows and sliding glass door are high impact glass. The Bosch washer and dryer is tucked neatly into modern cabinetry for ultra convenience. 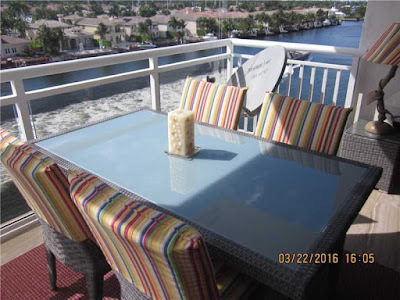 The over sized private corner balcony is perfect for nice gatherings to enjoy South Florida's wonderful weather. The unit come with garage parking to keep your car out of the heat. This unit can be leased the first year. Beach lovers can walk right across the street to the pristine beaches of Hollywood. You are allowed to have pets in this residence. The Hollywood boardwalk is in walking distance, restaurants, and the hip new Margaritaville resort. This is the perfect resort style living you could ever imagine!